As always, this year’s E-Days celebration was one for the books. 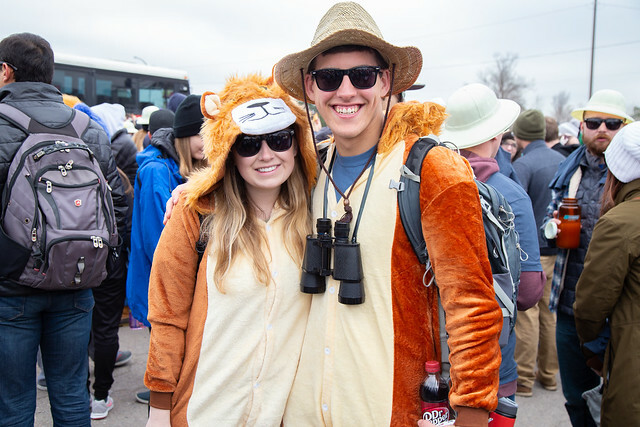 The Mines community gathered to kick off a weekend of events that have become a signature part of the Mines experience. Check out photos from the festivities below, and watch for a full recap in Mines Magazine’s summer issue.